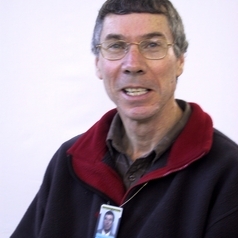 Chris Forbes-Ewan worked at Defence Nutrition at DST-Scottsdale, Tasmania for 44 years. He had more than 30 years experience as a Defence nutritionist, and conducted extensive research on the nutritional requirements of soldiers across a wide range of military occupations. For nearly two decades Chris also represented Australia on international technical panels aimed at improving the health, nutritional status and military performance of troops.